A photo frame is not just a photo frame! 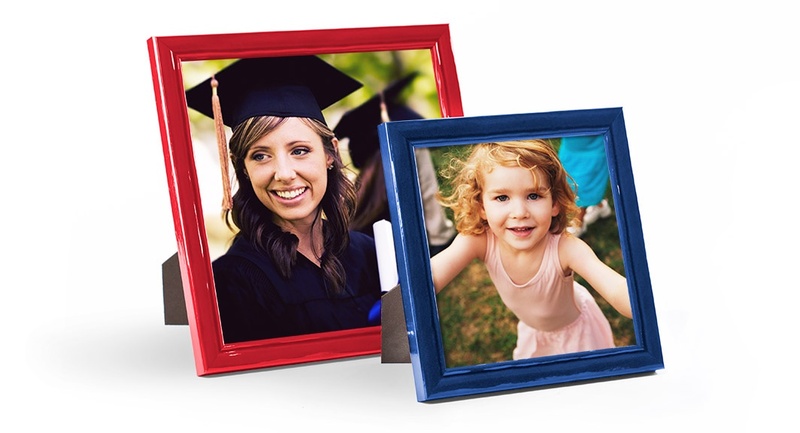 At Whispering Woods Gallery a photo going into a photo frame isn’t any less precious than one you might custom frame. We will give you options that will make it your favorite photo in your home. A UV filtering glass will help protect your photo from harmful UV rays. We can add archival mats to further prolong the life of your photo and also to make it look great! We’ll remove the substandard cardboard and add archival filler to complete the package. Do you want to hang it on the wall? We can help you with that. Need it in flash? We’ll put it together for you. Need it gift wrapped? No problem, we’ll make it look impressive. Need it shipped? We have boxes and packing material to get it to it’s destination safely. At Whispering Woods Gallery we carry beautiful Roma photo frames in all styles, finishes and sizes. Made in Italy by master artisans and assembled in Canada, they offer outstanding design and value. Frames are available in a range of sizes including 5 x 5 and 8 x 8 for Instagram photo framing. Whispering Woods Gallery offers Instagram frames.